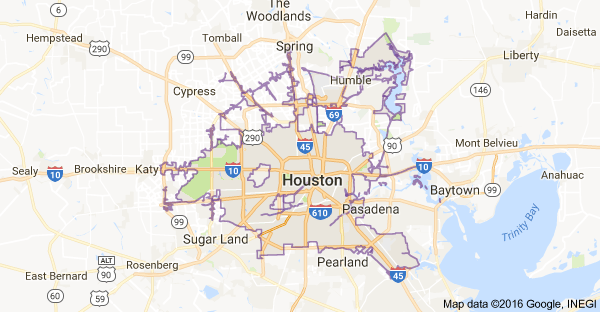 If you believe you need Tankless Water Heaters Services or Installation in your Houston, TX home, don't delay. Call (713) 936-9826 right away. 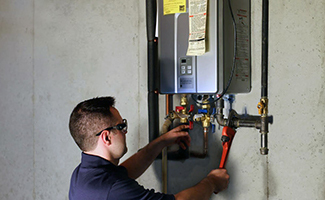 If you would like to start enjoying the significant energy savings that only a tankless water heater can offer as well as their many other associated benefits in your Houston TX home, call (713) 936-9826 today. 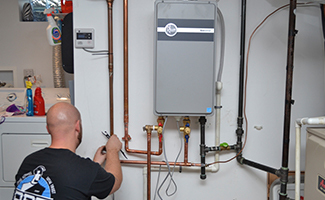 The pros at A Plus Plumbing Services will provide you with trustworthy and knowledgeable advice, excellent service and quality workmanship for the tankless water heaters installation and repair needs.